LESS THAN 60 TICKETS LEFT!!! Revel in the electric energy of W San Francisco. Ring in 2017 with Style and Splendor in celebration of New Years Eve 2016-2017 at W San Francisco Hotel on Saturday, 31st December 2016, at 9:00 PM. San Francisco is an extremely popular destination for New Years Eve parties. Purchase NYE Tickets now to guarantee your biggest, craziest, most decadent New Years Eve experience at W San Francisco NYE 2017. W San Francisco New Years event 2017 is the most popular destination to celebrate New Years Eve 2016-2017 in San Francisco. This NYE event always is slam packed and sold out fast! Join us in the Innovative Living Room, Upstairs Bar and Lounge, and Great Room. Do not miss the Luxury and the life that we all want to experience this New Years Eve 2016-2017 in San Francisco. 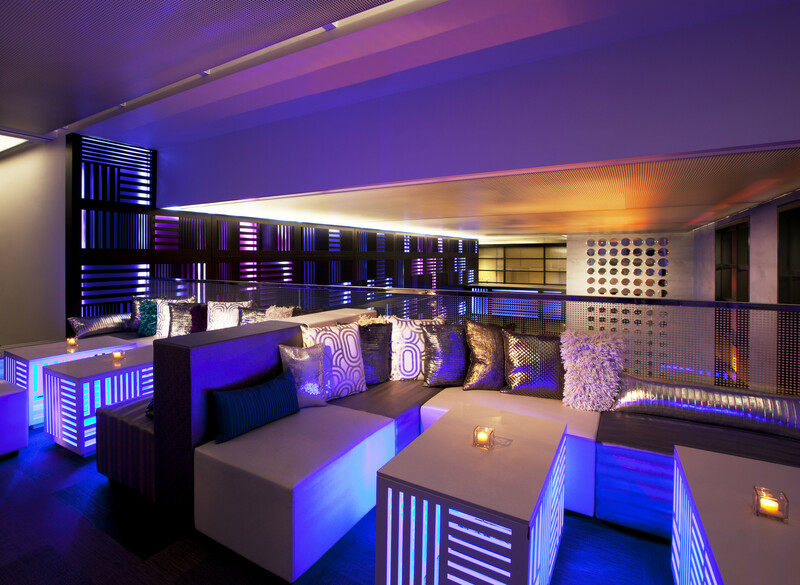 Enjoy LIVE DJ Sets by San Francisco’s top deejays while indulging in a four hour premium open bar. Be one of the many privileged VIP guests and indulge in the VIP bar treatment happening at the Exclusive VIP Lounge with private bar, Mixologist, photo booth and more! Your New Years Eve plans have been officially set! So get ready for a celebration of sheer nightlife indulgence at its absolute finest. Party favors, surprise pop ups and one massive countdown that will be second to no other in America’s favorite city and world renowned hotel, W San Francisco Hotel! Be sure to get your tickets early as this popular event is sure to sell out quickly. Purchase NYE 2016 tickets early and save big money.